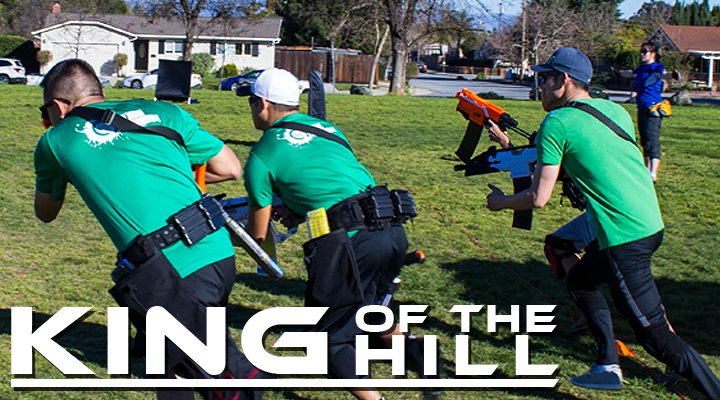 King of the Hill: A constant action game type where teams battle over three points on the field, and the team that holds them the longest wins. 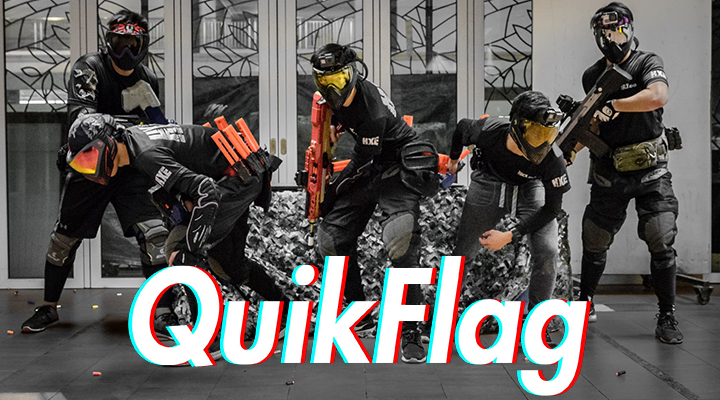 Quikflag: A fast paced game type where every tag counts as teams try to bring a flag to the opponents side of the field while vying for field control to move the flag. 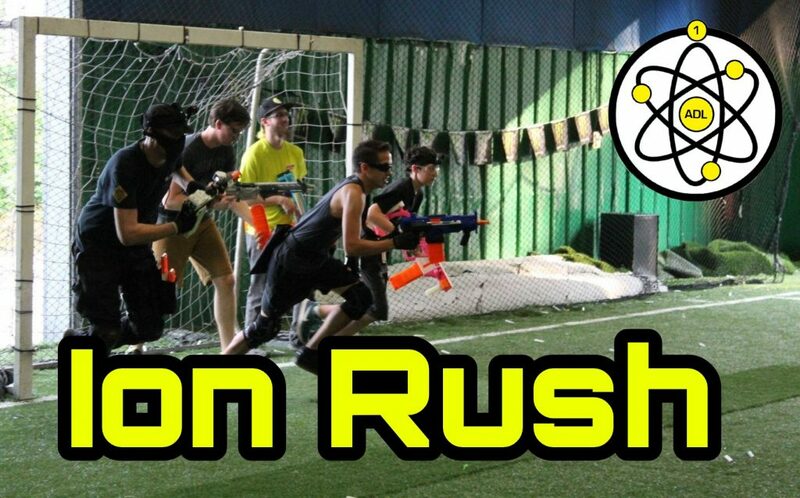 Ion Rush: Eliminate the opposing team or capture the flag, which route will your team take? Squad Supremacy: A high powered game type where teams work to eliminate opposing players and capture a flag, and loadouts are built through a points system. 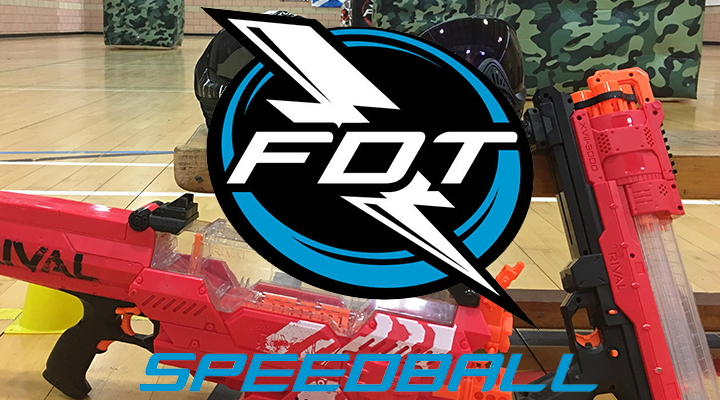 FDT Speedball: Looking for a game that utilizes stock blasters and puts everyone on the same playing field? These quick and close quarters games are for you.